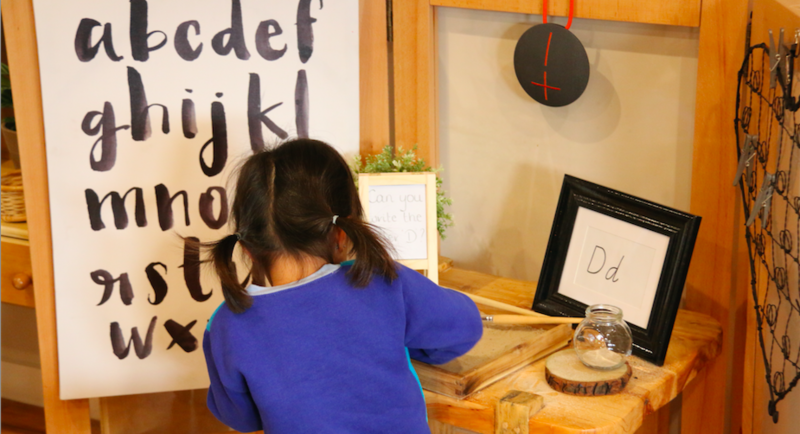 Kindergarten is an important time for young children, helping them to prepare for school by developing strong social skills, improving health and wellbeing and encouraging a love of learning. 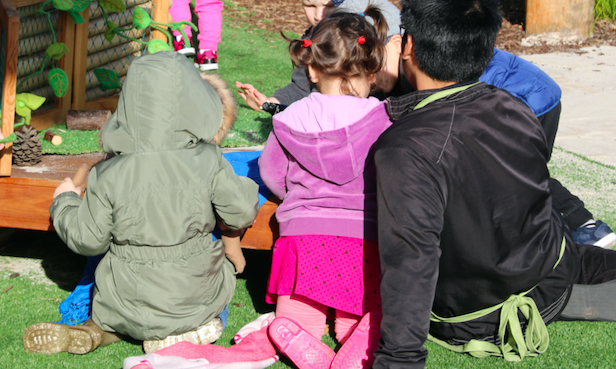 Long Day Care (Child Care or Early Learning) centres offer the same government approved Kindergarten Programs as sessional programs. 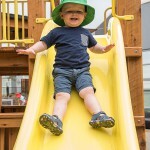 Here are 5 benefits of choosing a Kindergarten program within a Long Day Care setting! All teachers running a four year old kindergarten program are required to have a government approved qualification. This means the children are getting the same education! The measure of a quality kindergarten program is not whether it is part of a Long Day Care Centre, Sessional Kinder or Private School. The measure is the quality of the kindergarten teacher and the program they provide. 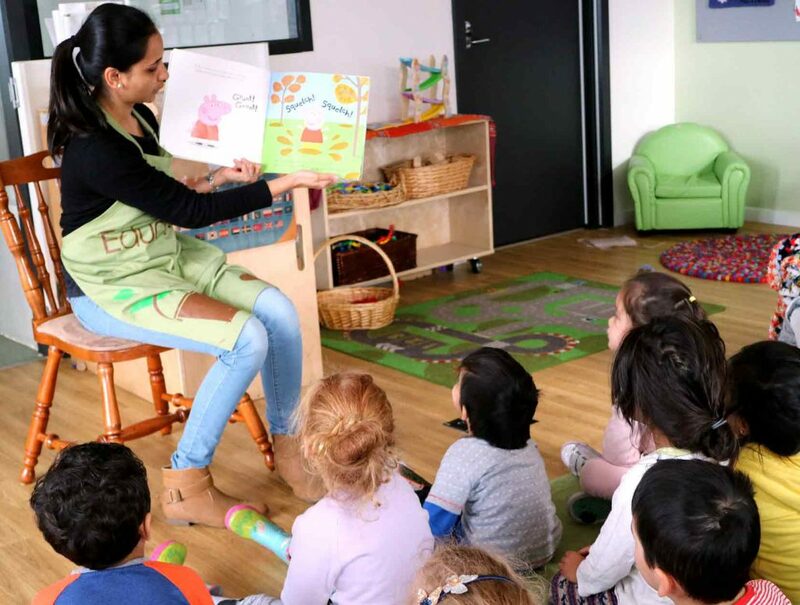 So you don’t need to worry about whether your child will receive a good kindergarten education in a Long Day Care centre. Kindergarten in Long Day Care is just so much more convenient. 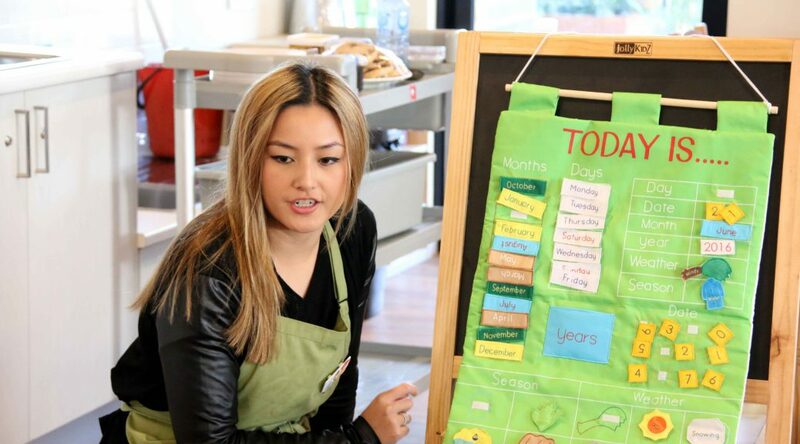 Children attending kindergarten as part of a Long Day Care program can be dropped off at any time during the centres opening hours, making a less stressful day for working families. Sessional kindergarten is more traditional with very short days that have a set drop off and pick up time. Open 52 weeks a year, many kindergartens close over school holidays. Younger siblings can attend the same centre, meaning no need for extra drop offs at different locations. This makes for a more smooth sailing morning routine! Majority of long day care centres provide all meals and food. This normally includes breakfast, morning tea, a cooked lunch, afternoon tea and a late snack. 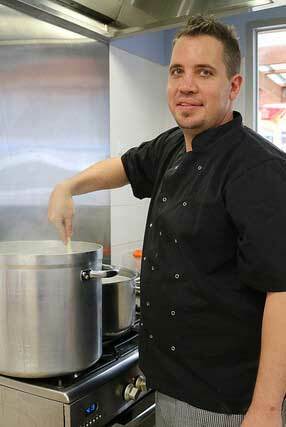 This eliminates having to prepare packed lunches each day, and you also know all meals are prepared on site and meet nutritional guidelines! At many kinders, families normally need to prepare their child’s lunch and snacks each day. room to room together as much as possible, at times children can have the same peers right from attending a centre as a baby to their kindergarten year. In summary, we recommend when choosing the type of kindergarten to send your child to, choose the kindergarten that suits your family needs. The program and the teacher qualifications are the same at all types of kindergartens. 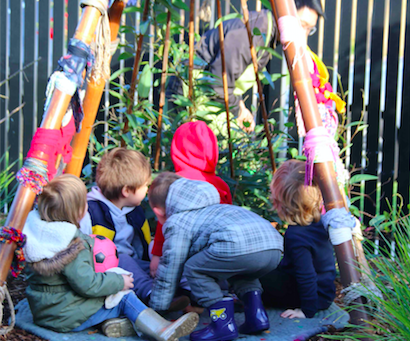 If you’re considering sending your child to a kindergarten in a Long Day Care service in Melbourne, we recommend you book a tour to see how our Explorers Early Learning kindergarten program is run. We love questions! And don’t forgot to follow us on Facebook and Instagram to find out more about Explorers.